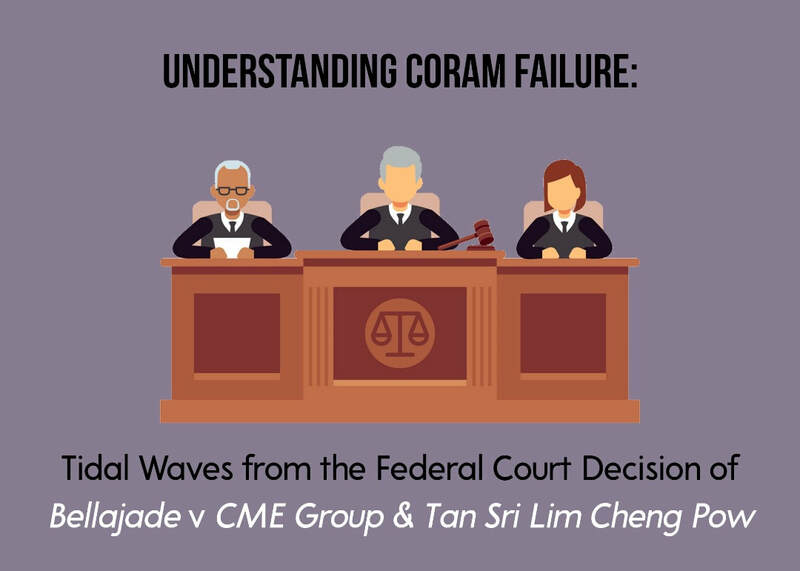 Whether the Federal Court's decision in setting aside its previous decision on the ground of 'coram failure' was rightly made? 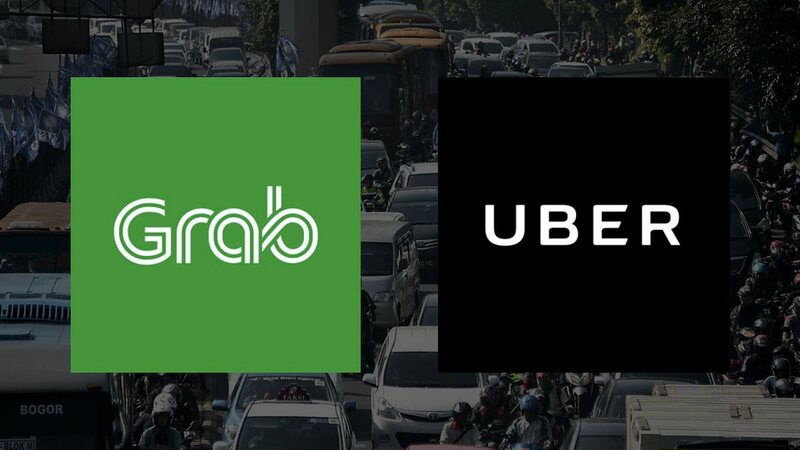 ​In the recent judgment on Bellajade v CME Group & Tan Sri Lim Cheng Pow, the Federal Court set aside a judgment it delivered last year on the ground of coram failure. The Federal Court had heard the case at an earlier date and reserved judgment until 25 September 2018. Then, on the 31st of July, Tan Sri Zulkefli Ahmad Makinudin resigned by virtue of Article 125(2) of the Federal Constitution. On the 25th, Tan Sri Azahar Mohamed pronounced in court the written judgment authored by Tan Sri Zulkefli on his behalf. The judgment, being the sole composition and reasoning of Tan Sri Zulkefli, was concurred and adopted by three other judges, who then comprised the majority. 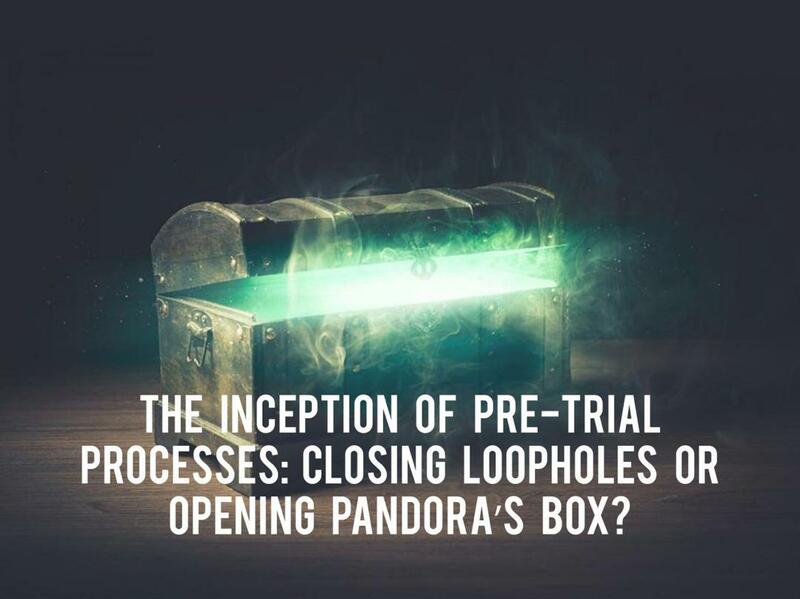 The judgment was contested by the appellants under Rule 137 of the Rules of Federal Court (RFC) which states the Federal Court’s inherent power to hear applications to prevent injustice. The judgment was argued to be inoperative because it was pronounced in an open court only after Tan Sri Zulkefli’s resignation, when he was no longer an active member of the court. This situation may be termed as ‘coram failure’. Richard Malanjum, Chief Judge of Sabah and Sarawak (as he then was), answers the question on the effectiveness of having liquidated damages clauses in contracts and whether such clauses are enforceable in Malaysia in the recent Federal Court decision of Cubic Electronics Sdn Bhd (In liquidation) v Mars Telecommunications Sdn Bhd. The Federal Court decision in the case of Selva Kumar Murugiah v Thiagarajah Retnasamy (“Selva Kumar”) on the scope of Section 75 of the Contracts Act 1950 (“S.75 CA”) has left many questioning the effectiveness of having liquidated damages clauses in contracts and whether such clauses are in fact enforceable in Malaysia. 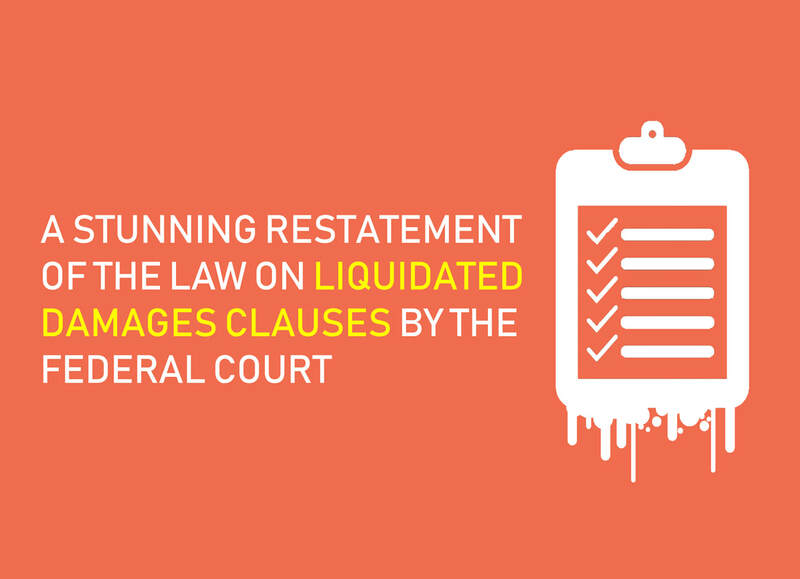 Many judges, lawyers and industry leaders share the view that liquidated damages clauses are effective and important means by which parties to a contract are able to negotiate and agree upon entering into the contract as to the compensation payable for non-performance of contractual obligations. Such clauses aim to reduce the need for costly and time-consuming court proceedings in the event of a breach and provide commercial certainty for contracting parties with regard to the risks they undertake in the contract. Judicial support for these liquidated damages clauses are found in most common law jurisdictions and their importance to the construction industry in particular is well recognised. Suicide and attempted suicide are criminalised in Malaysia, but is that the right reaction to such an emotional upheaval? These were the words uttered to an unemployed 24-year-old, Yew Kah Sin, who had the burden of her mother’s lung cancer treatment riding on her back as the courts sentenced her to a fine of RM2,000 or three months’ imprisonment after she tried killing herself early of 2017. Sad as it is to admit, ‘suicide’ has become a common term to read in the papers today as many attempt to end a beginning they have yet to see out of blind desperation. 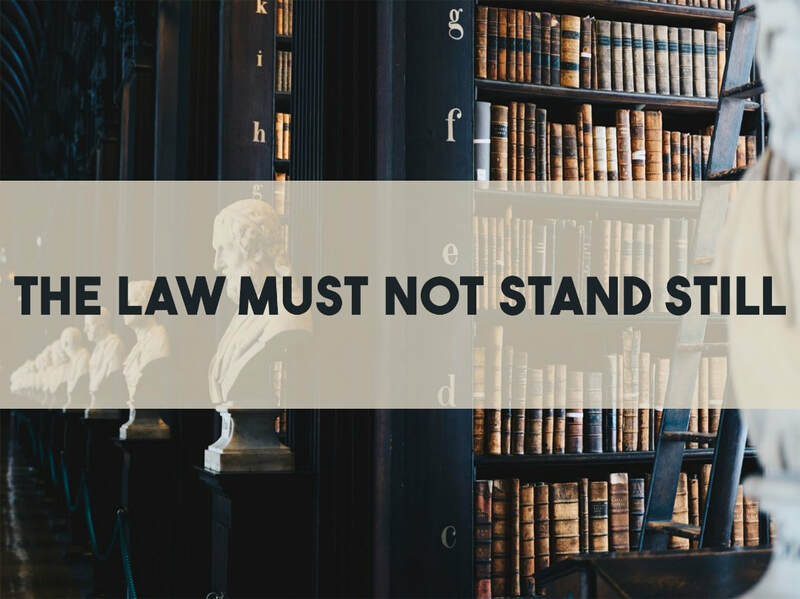 The current legislation, however, seems to deal with these recurring cases by punishing those who attempt to commit suicide with fines or terms of imprisonment. 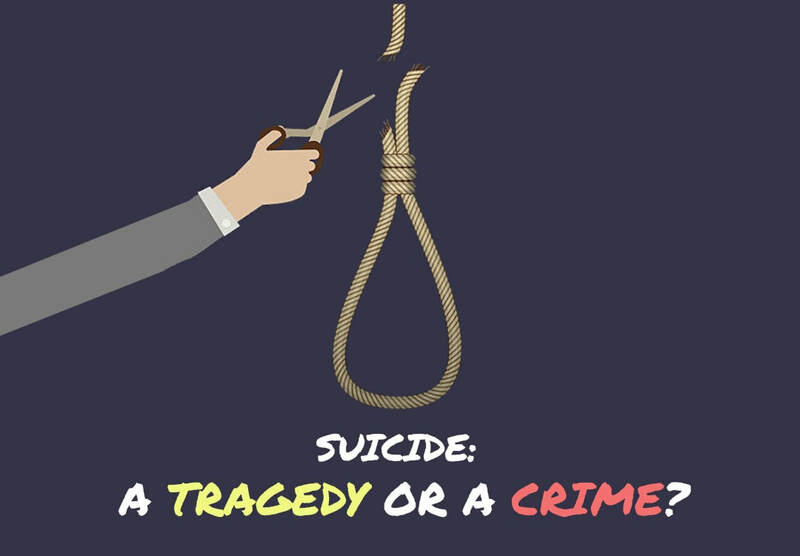 On this matter, Hannah Yeoh, the Minister of Deputy Women, Community and Family Development recently claimed that the criminalisation of suicide is archaic and should be reviewed. 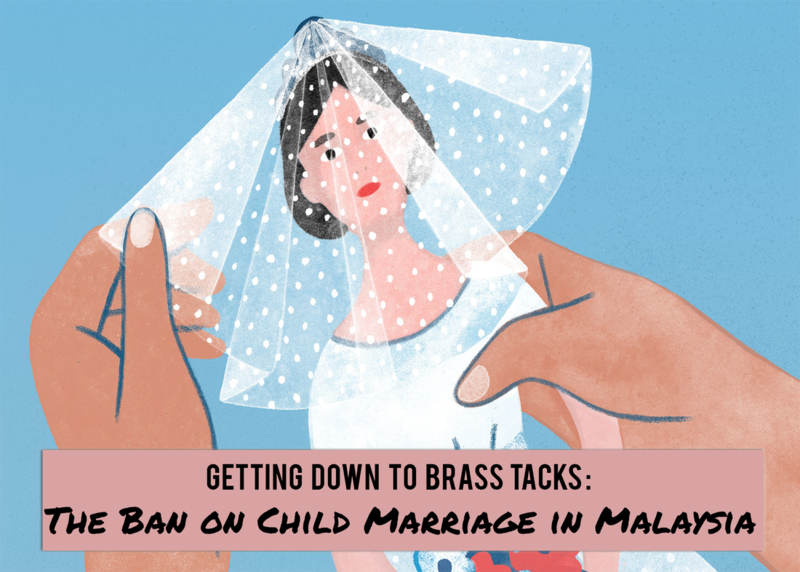 This article aims to explain the legal position of Malaysia on suicide and the differing views on whether such a position should remain in today’s society. 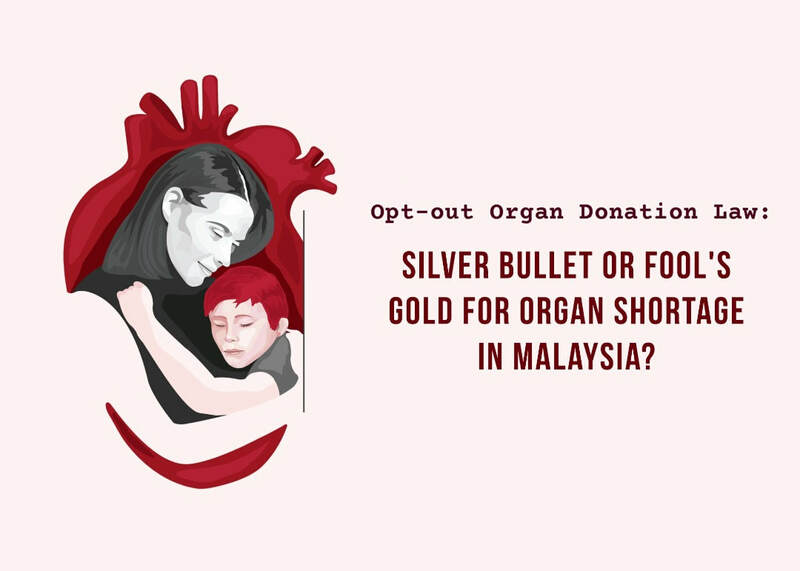 Opt-out Organ Donation Law: Silver Bullet or Fool’s Gold for Organ Shortage in Malaysia? Is the opt-out system the answer to filling the gaps between demand and supply of human organs? The gap between the demand and the supply of human organs for transplantation in Malaysia is on the rise, despite the efforts of the government to promote donor registration. 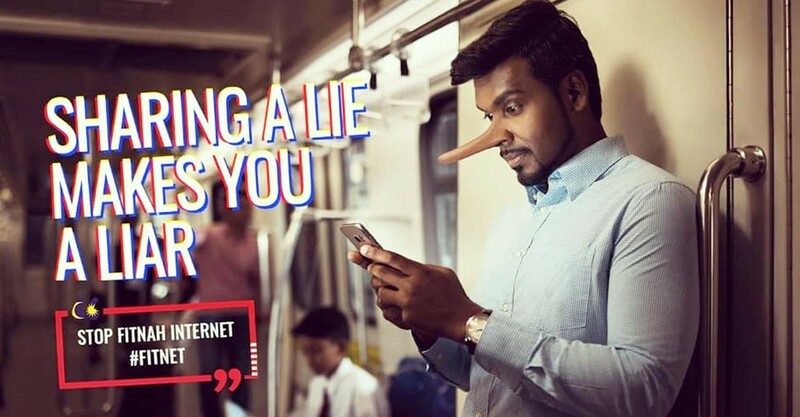 The supply of organs in Malaysia suffers from a persistent chronic dearth, which results in many people who need organs suffering and dying while on waiting lists. Several countries have opted for a change in legislation and introduced an opt-out system, whereby cadaveric organ procurement is based on the principle of presumed consent to increase the number of donations. Cadaveric organ donation is the donation of organs after the death of an individual. Such individual is classified as a potential donor in the absence of explicit opposition to donation during the individual’s lifetime. It is interesting to note that the English government recently announced its plans to change the law on consent for organ donation. The new opt-out system, known as Max’s law, seeks to be in place by 2020 in England, if Parliament grants approval.